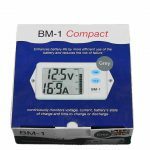 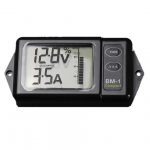 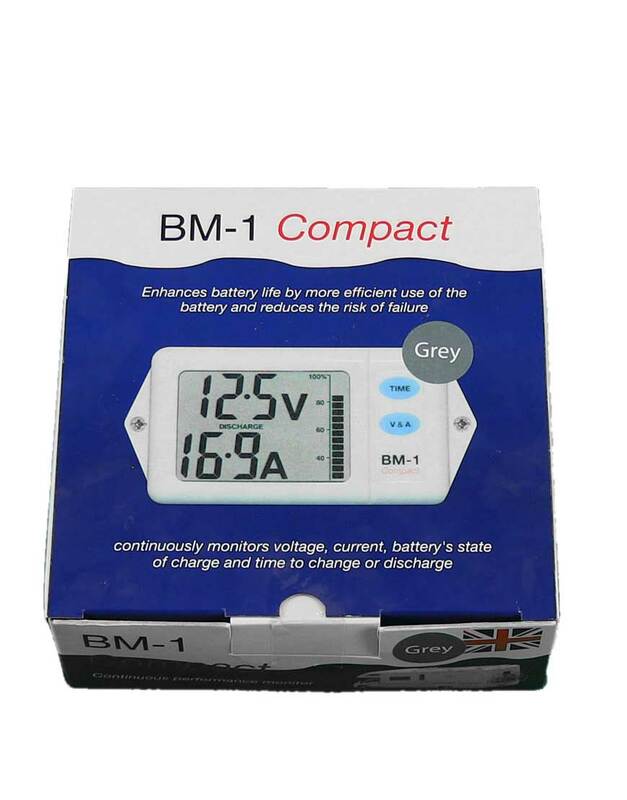 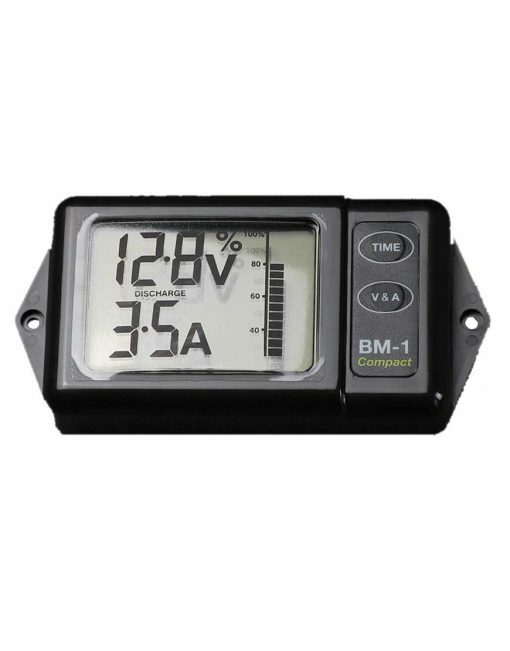 The Clipper BM-1CW Battery Monitor is especially designed for applications where space is at a premium, at just 124 x 62mm x 23mm this capable unit is ideal for 4WDs, trailers and caravans, and it draws only 1.5mA! Caravans, mobile homes, RV’s, small boats and renewable power installations can all benefit from the Clipper BM-1CW Battery Monitor. 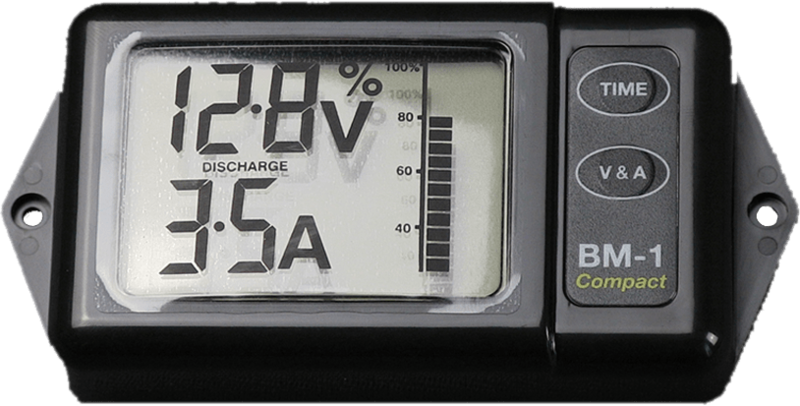 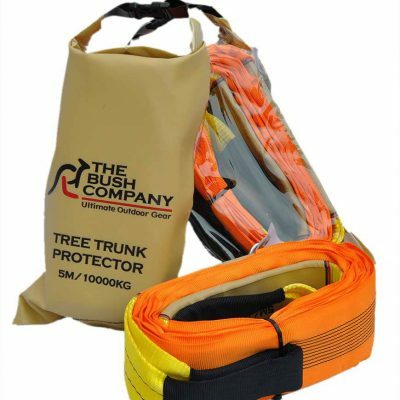 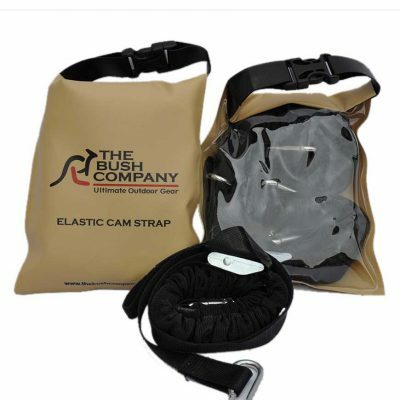 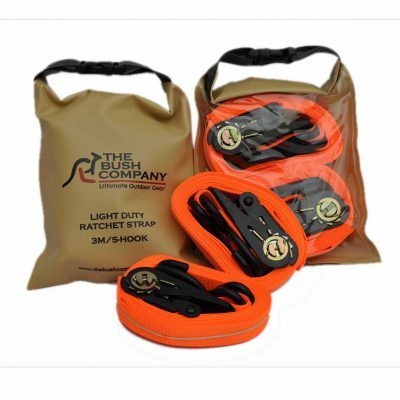 It is able to monitor the performance of any 12 Volt lead acid battery system with a capacity up to 600 AmpHours, and is supplied with a precision 100 Amp shunt and prefabricated cables to enable simple DIY installation.